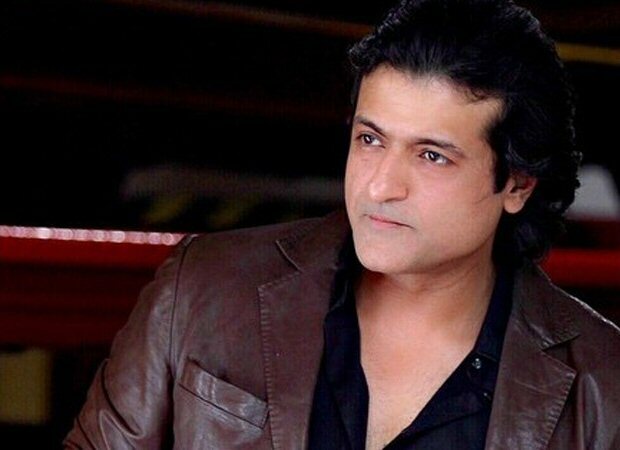 Armaan Kohli, actor, and former Bigg Boss contestant, has time and again managed to end up in problems. It is known that the actor has temper issues. In December, fashion designer Nadia Aheli had filed a complaint against him and he surrended himself earlier on December 12 and got bail. The designer claimed that Armaan and his friends abused her over a financial dispute that the two of them had. Nadia Aheli revealed that Armaan Kohli abused her over the phone. Apparently, he and his friends made some unreasonable demands due to which she had to make a complaint against him and his friend Dalip Rajput. They had allegedly taken Rs 50 lakhs from her and when she asked for her money, they refused to return it, abused her and hurt her physically. The case was lodged against Armaan Kohli and his friends under IPC Section 509. Armaan Kohli had earlier said that he was being framed and had no role in it. Previous articleSara Ali Khan to romance Tiger Shroff in Baaghi 3?